Improving the health of our community requires a new tool to employ creative and innovative solutions to long standing problems. The goal of the newly established Compassionate Care Program is to improve health outcomes by ensuring that patients receive the care they need. 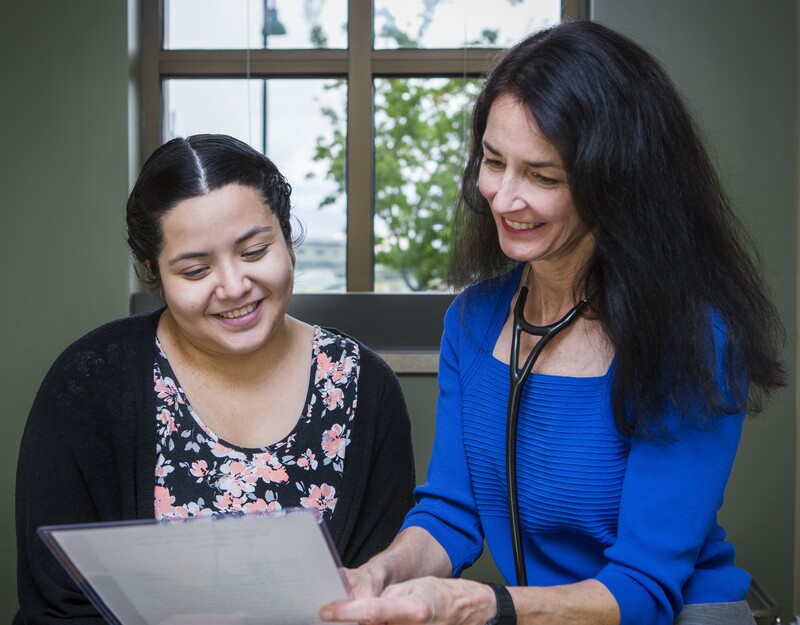 The Compassionate Care Program addresses community health needs by providing access to supplemental health care resources and helping patients be successful in managing their health. The program helps patients in need by assisting with the cost of lodging, transportation, medical supplies, medications and other health related necessities. This program is designed to encourage health and healing by providing assistance to patients with significant financial hardship. The health needs of patients can quickly compound when a patient lacks the ability to get to a doctor’s appointment, afford critical medication to manage disease, or have their homes properly outfitted with the medical equipment they need. These escalated health needs often lead to health crises, which could otherwise be avoided. The Compassionate Care Program, managed by the St. Luke’s Center for Community Health, offers a solution. Patients can access this fund through multiple St. Luke’s channels including the emergency department, hospital social workers, and clinical care coordinators. Physicians also play a key role in referring their patients and we have worked to educate our community health partners on this program, including the Blaine County Senior Center and the Wood River Valley Hospice. Since the inception of the program in October 2015, the Compassionate Care Program has fulfilled 213 requests with just over $36,000 distributed to date. The funds have provided for a variety of needs from prescription heart medication to funding acupuncture for a cancer patient at the request of a physician. This program, which is in its second year, has experienced a growth in demand each month. We anticipate a continual increase in demand for funds as our caregivers, physicians and community partners continue to become more aware of this tool. To measure the impact of this program we utilize our electronic medical record data to track specific outcomes such as diabetes management, reduction in emergency room visits, appointment compliance, etc., when possible. We customize the outcomes we track based on the specific health needs of the patient. In 2015, St. Luke’s Wood River Foundation made a commitment to fund up to $50,000 per year for three years, for a total commitment of $150,000 to the Compassionate Care Program.